Non-Iron White Twill Slim Fit Shirt Quality you can see and feel. 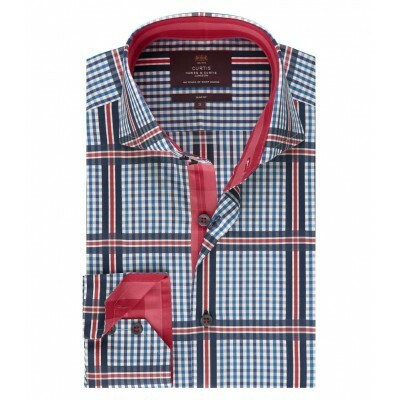 Our ultimate non-iron shirt has a superior suppleness for incredible comfort to keep you looking the business all day. ..